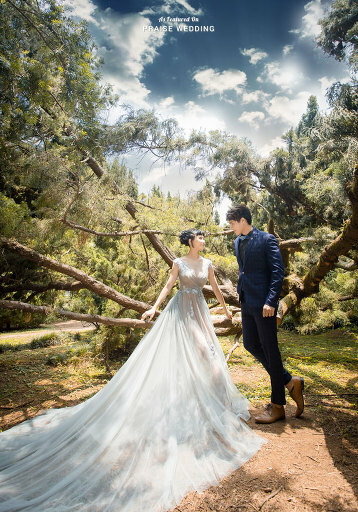 Breathtaking silver and grey color theme set up by the beach for a super stunning pre-wedding pictures and ethereal rustic decoration at the iconic Tirtha Uluwatu Glass Chapel were the secret to a gorgeous wedding in the beautiful island of Bali! 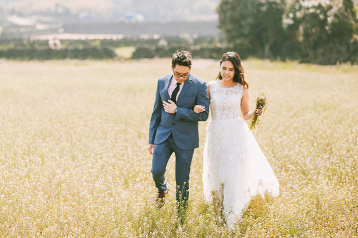 This refreshing engagement session is full of uber romantic moments! 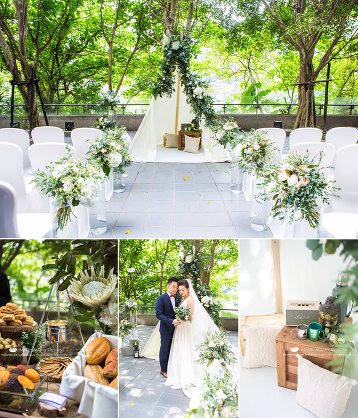 We’ve fallen for this refreshing rustic wedding theme featuring enchanting woodland vibes with magical details! 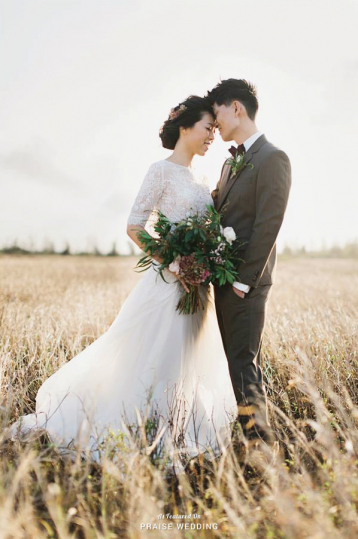 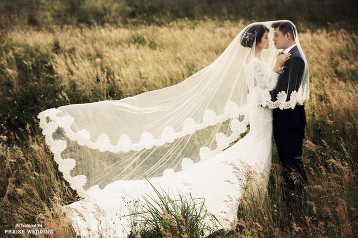 Wind-swept and organic romance is all we can think of after seeing this prewedding photo! 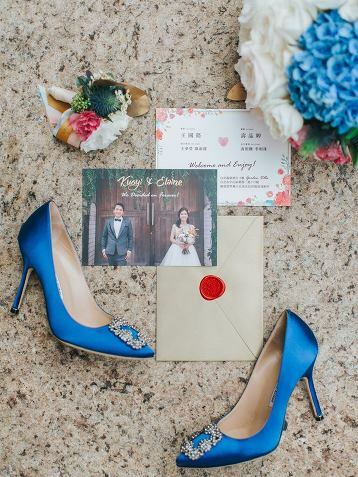 Sweet rustic invitation card design captured flawlessly with style and elegance! 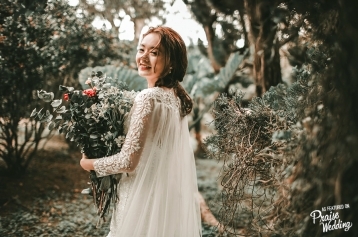 In case you needed a vacation, fear not because we’re fulfilling your wanderlust today with these refreshingly sweet Korea prewedding photos! 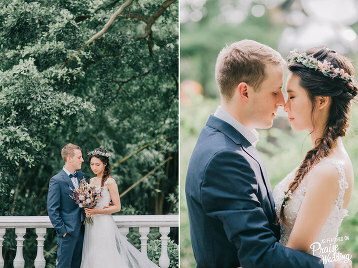 Effortlessly elegant bridal look with a touch of rustic romance! 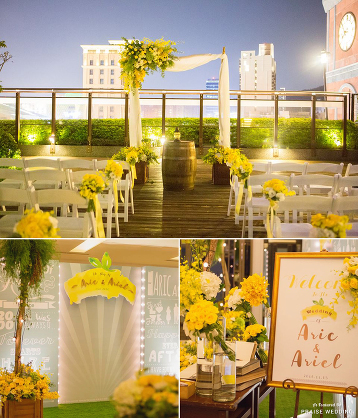 This sweet rustic woodland wedding decor with pops of yellow is so refreshing! 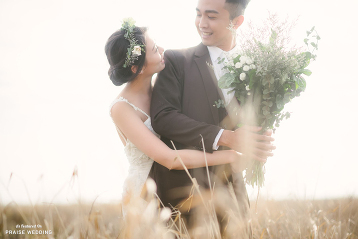 The romance factor of this rustic wedding photo is sky-high! 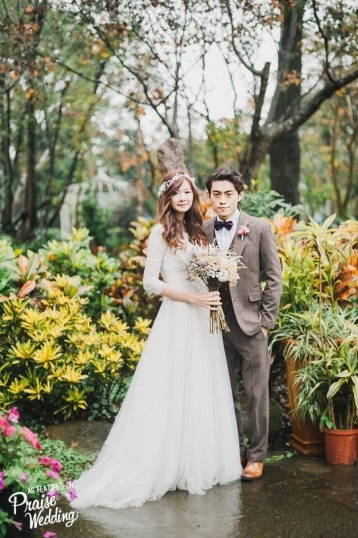 This rustic pre-wedding photo bursting with romantic vibes is making our hearts sing! 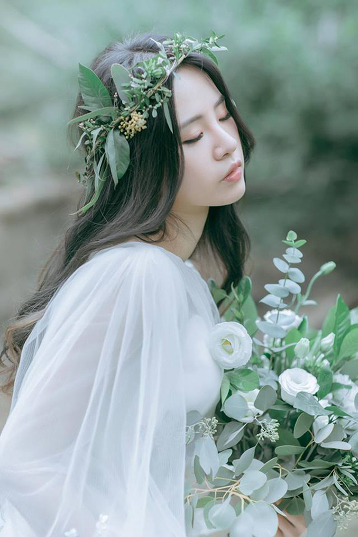 From the sweet rustic bouquet to the bride’s effortless beauty, everything about this bridal session is shouting romance! 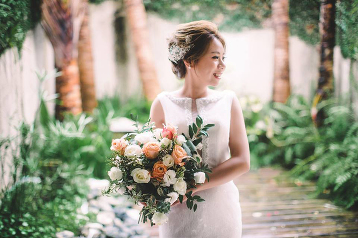 Everything about this photo, from the elegant vintage-inspired bridal look to the free-spirited rustic bouquet, is goals! 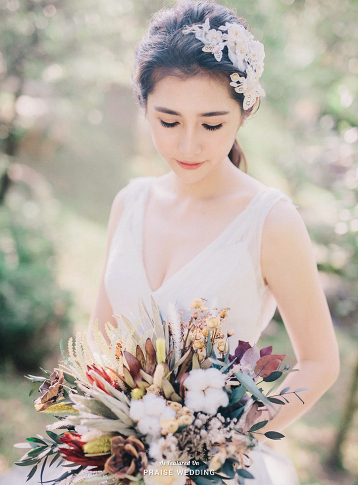 Organic, free-spirit, and utterly romantic, this bridal look is effortlessly beautiful! 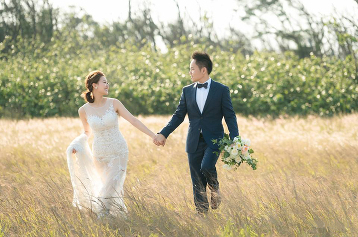 Wind-swept, sun-kissed romance is all we can think about after seeing this wedding photo! 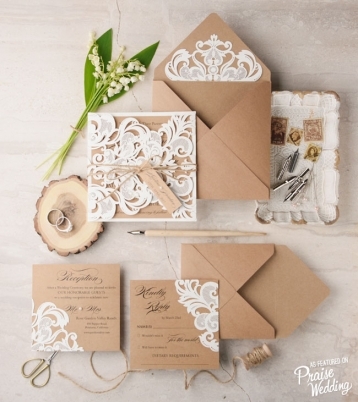 Romantic rustic wedding invitation suite featuring delicate lace for style-savvy couples! 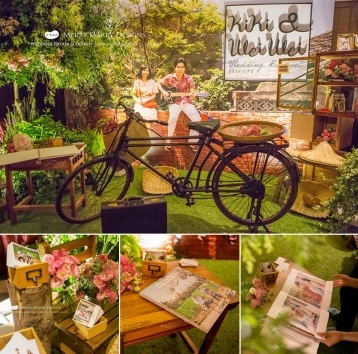 Rustic wedding decor that brings back childhood memories! 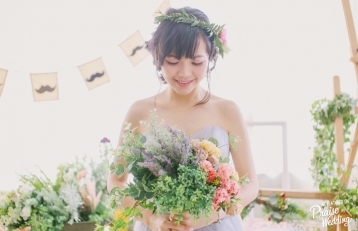 This naturally sweet bridal look is perfect for an elegant rustic affair! 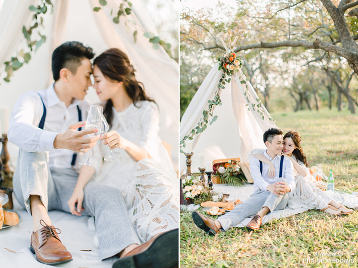 This engagement session is the definition of rustic romance. 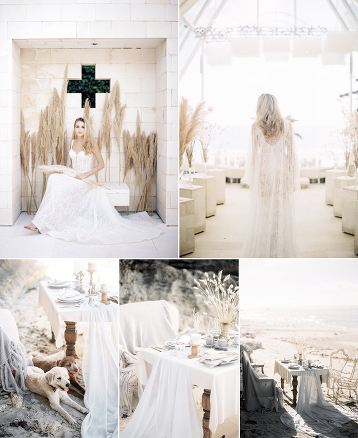 Organic elegance in the most raw form, this rustic bridal look is effortlessly pretty! 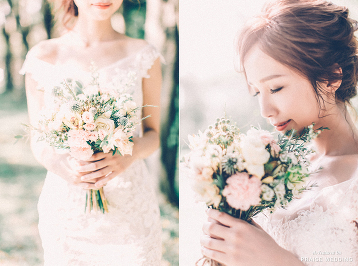 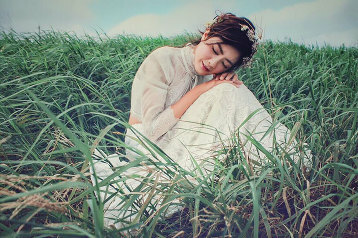 Rustic charm overflowing with romance, this bridal portrait is effortlessly beautiful! 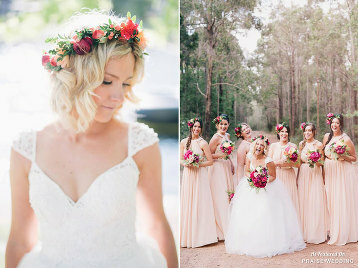 Sweet and feminine, this bride’s look is perfection for a rustic wedding! 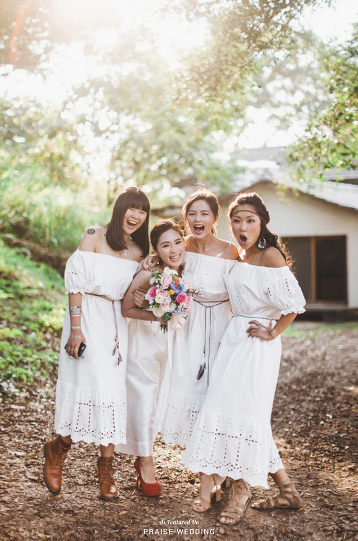 Here’s how to look and feel like yourself on the wedding day! 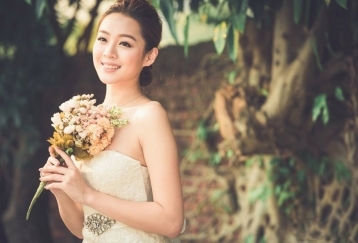 Simple rustic bridal look that reveals effortless beauty! 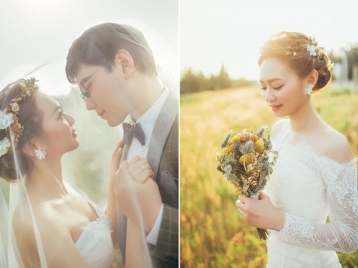 Fawning over this tender moment! 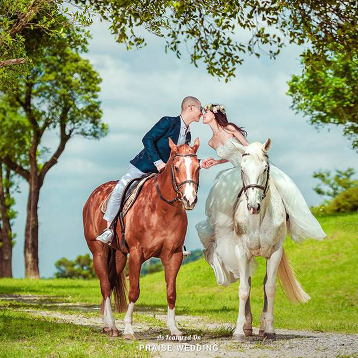 Their sweetness combined with the beauty of the venue make us want to hop right inside of this rustic Brazil wedding! 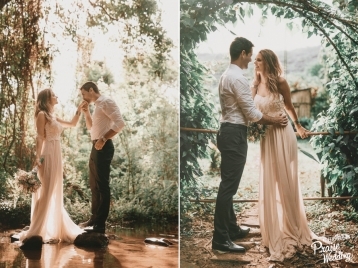 In love with this rustic vintage-inspired bridal portrait overflowing with natural romance!